For 24 hours only, almost every stamp we sell will be reduced 15 percent! We’re calling this the Sell-A-Stamp Spooktacular, and the goal is to sell more stamps in a single day than ever before. Check out the next post to learn more about this event or head to my online store http://brittnysmith.stampinup.net on Monday to start shopping those discounted stamp sets! Our week long celebration of Digital Scrapbooking Day begins, and you can get FREE downloads and 50 percent off digital kits! Check out this post for more details. You voted for it—you got it! The winning project kit will be announced AND available starting October 29. Look for information about the kit and how to order it on Monday. Some great news to check back for on Monday, October 29th. 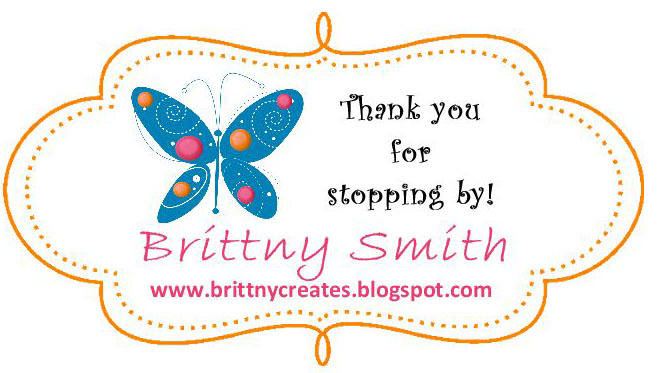 You can also become a fan of my facebook page http://facebook.com/Brittnycreates where I post more often about news and events about Stampin' Up!